Enable your team to collaborate on web design projects while working from any browser ... anywhere. Use zone technology to change page layouts on the fly. 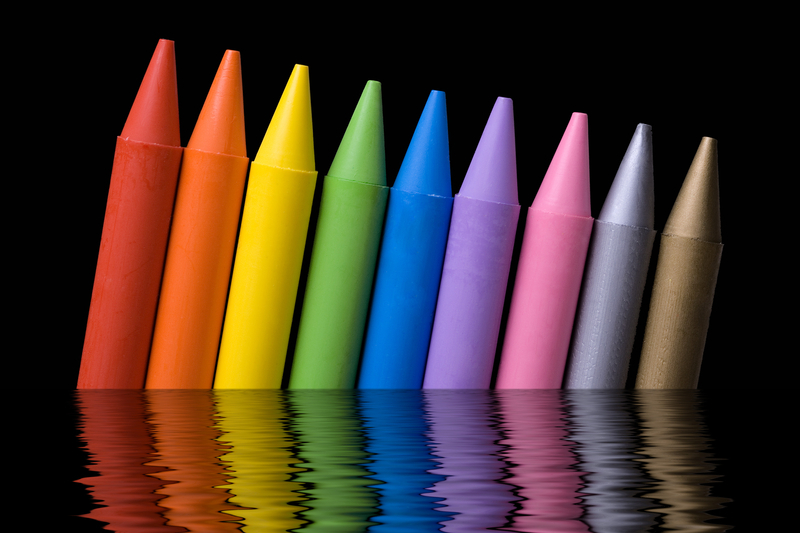 Choose from millions of colors, backgrounds, and image combinations. Engines add full functional applications such as an e-commerce system or a scheduling system. Widgets add small functional tools that deliver user experience improvements. Get help from our .NET network of designers and developers.